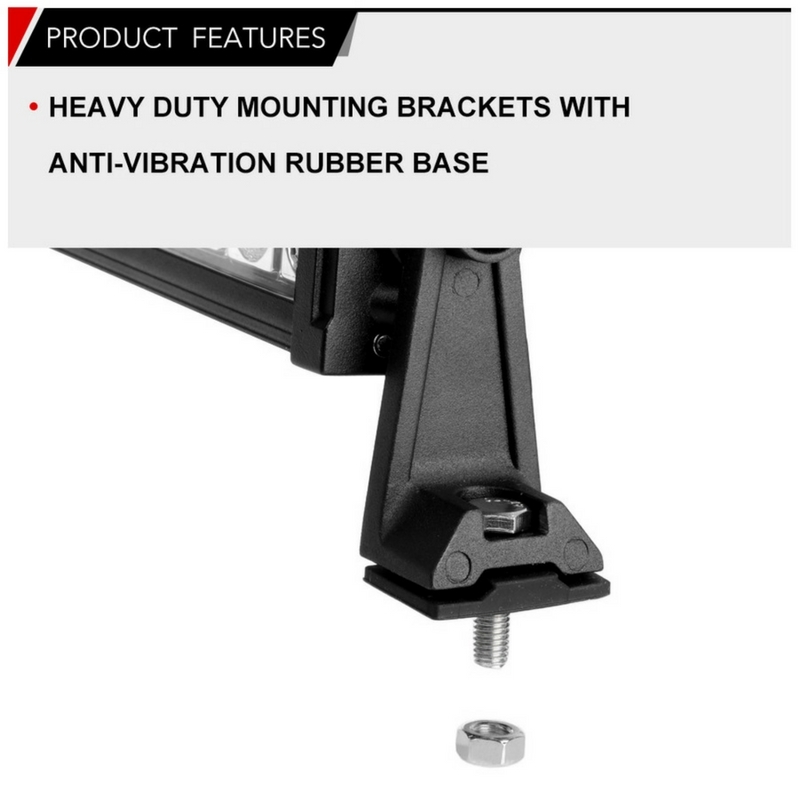 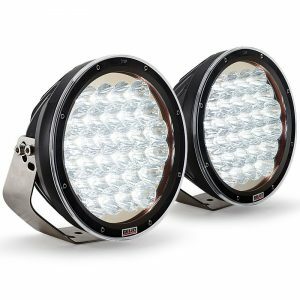 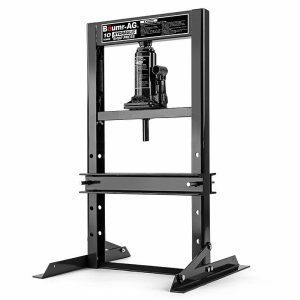 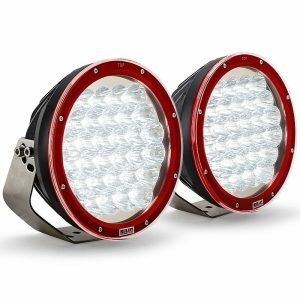 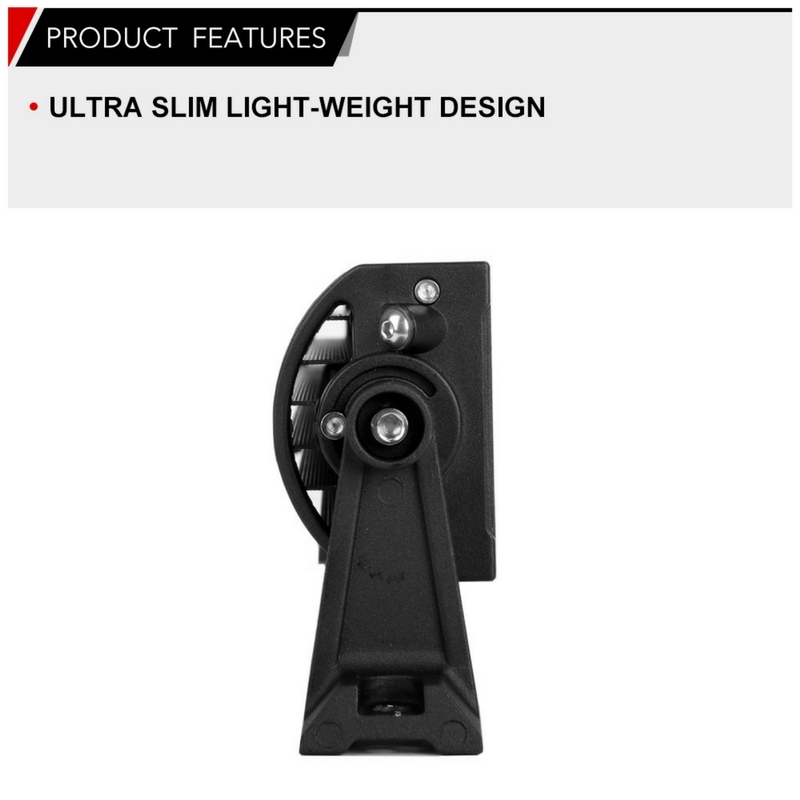 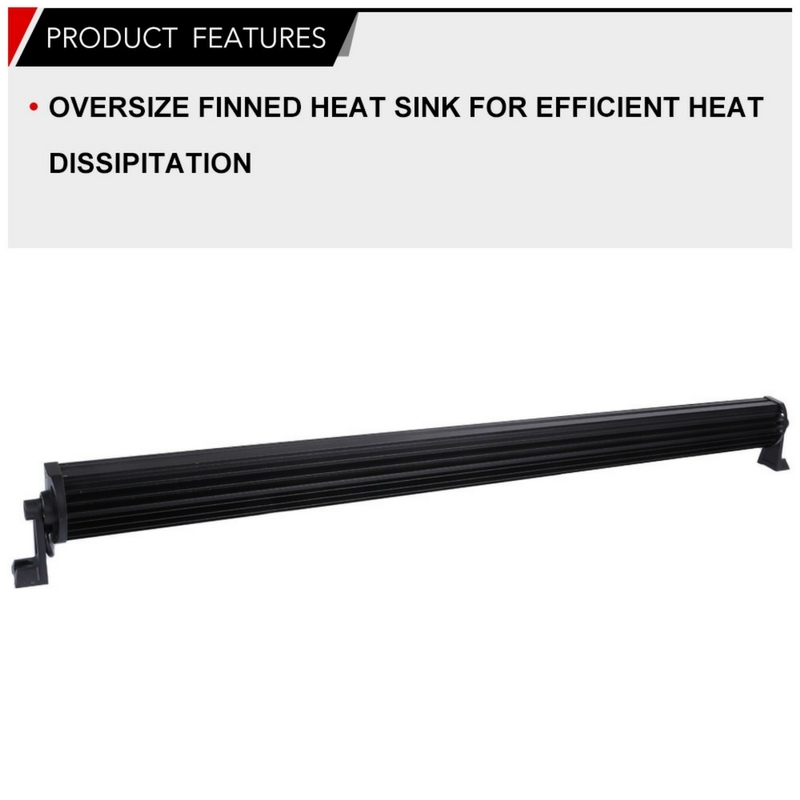 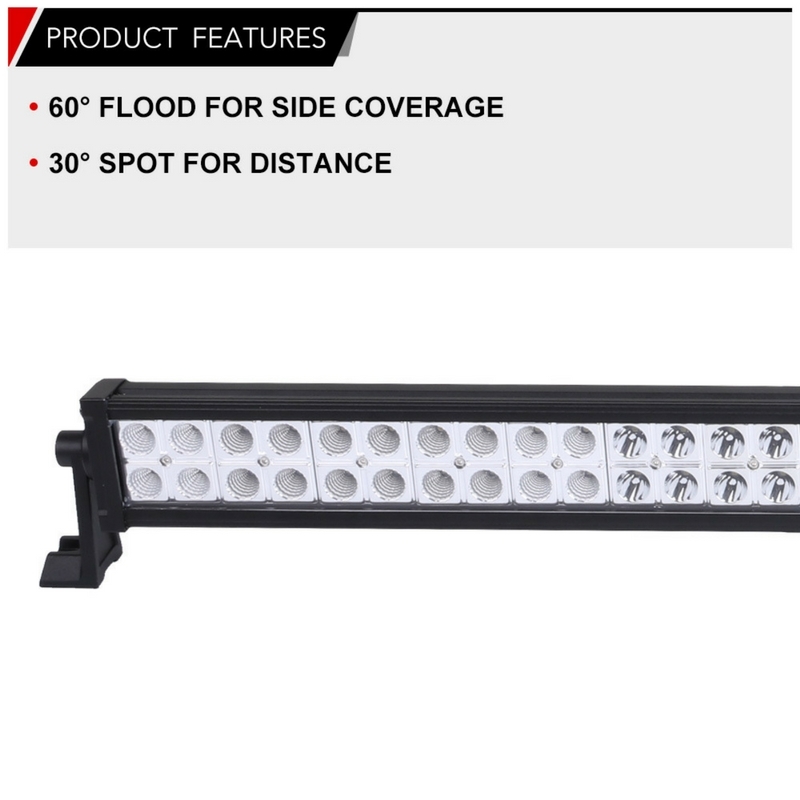 Patented Hybrid Technology reflector, reaching up to 93% optical efficiency for the light bar. 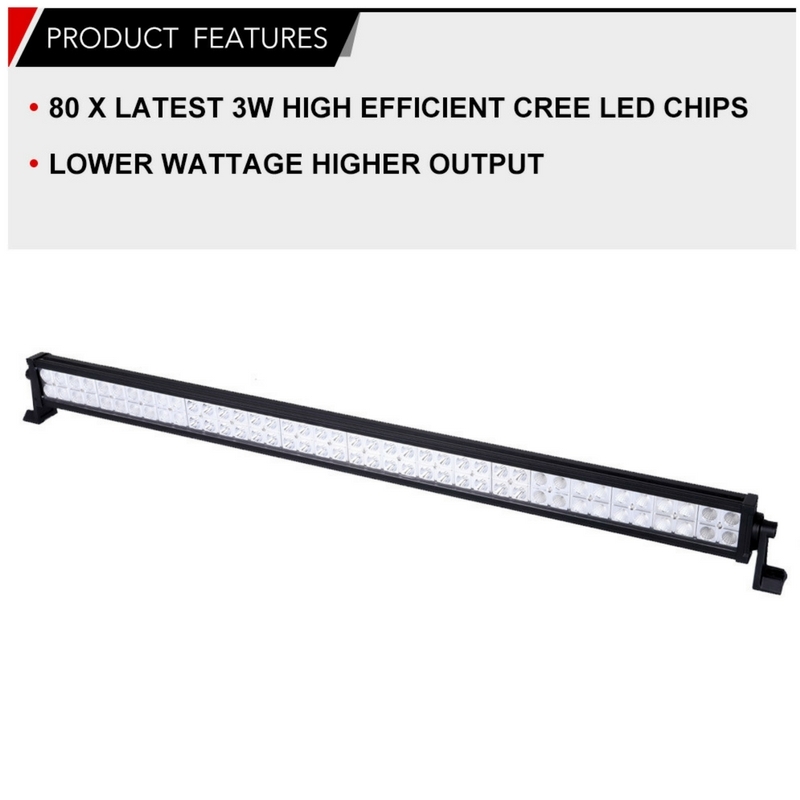 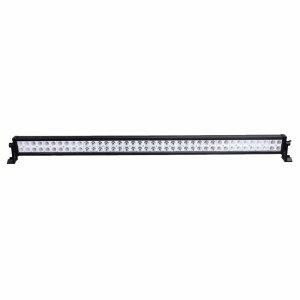 LED light bar consists of double row of high Quality Cree LEDs. 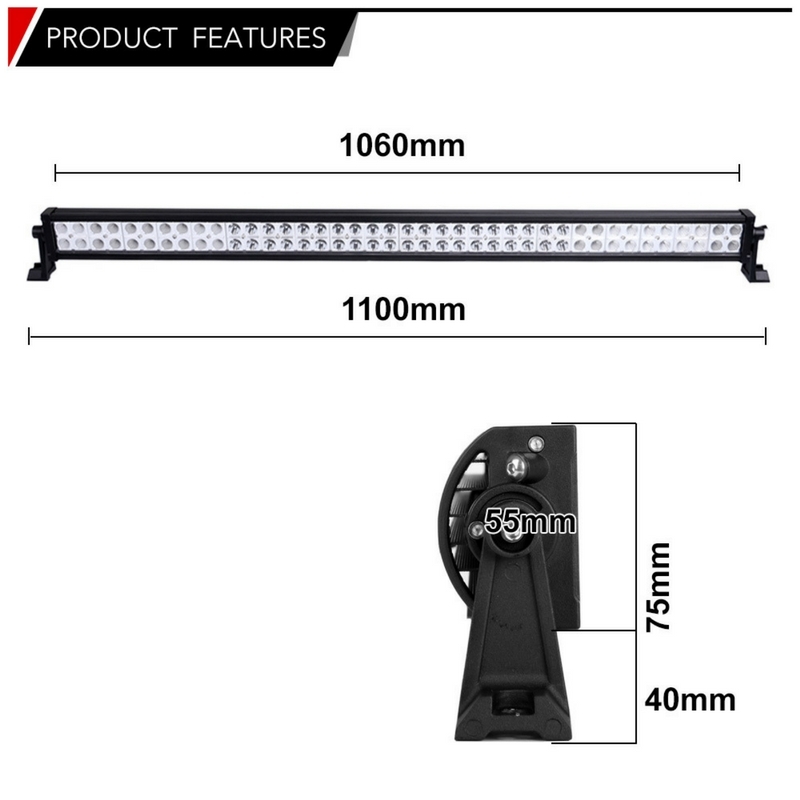 Each LED is independent, so if one LED fails the other LEDs will not and the LED light bar still works fine.